Make yourself comfortable. 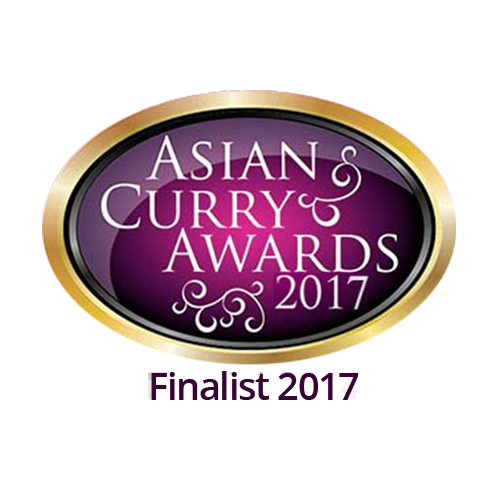 We want to take you on a sensory journey across the entire Indian subcontinent through aromas, colours and spices. 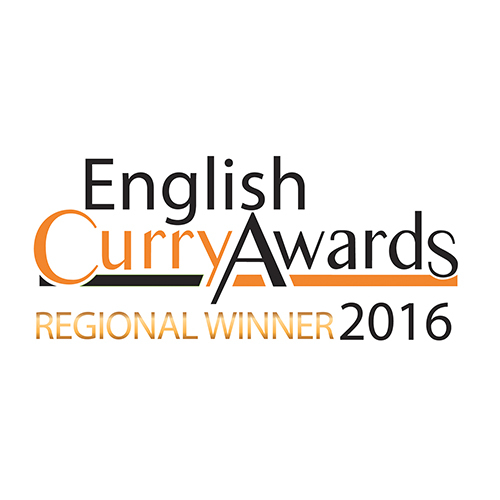 Joy Raj is our Bristol Indian restaurant in which we are proud to serve only the highest quality food. 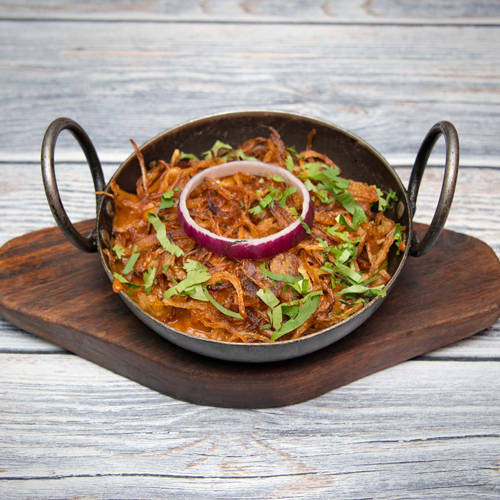 Our menu offers to you a fusion of classic Indian, Bangladeshi and Pakistani cuisine that’s fit for a Mahārāja or ‘Great King.’ You can find us on Regent Street in Clifton, where our comfortable cellar restaurant stands proudly in this quaint Georgian suburb with its thriving atmosphere day and night. 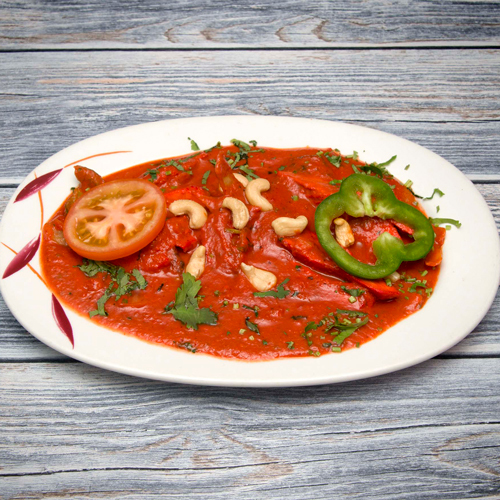 Inside, our comfortable 50-seat restaurant has been carefully designed in traditional Mughal style. 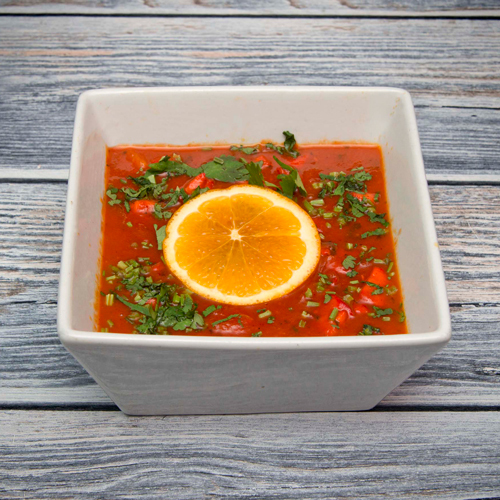 We provide the perfect environment for you to enjoy a meal with friends and family, a business meeting or special occasion. 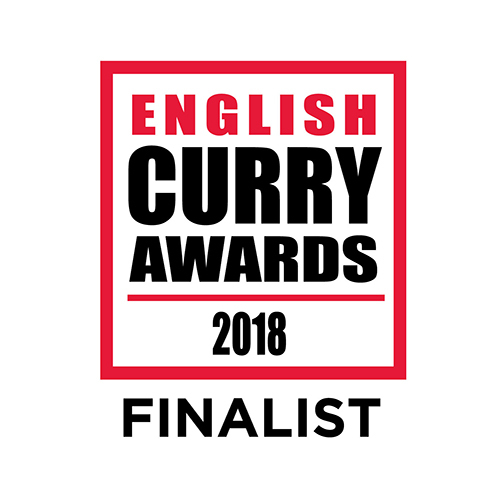 We are fortunate to have some truly wonderful chefs here at Joy Raj who have many years’ experience, knowledge, skills and expertise gained from exploring the cuisines of Asia and bringing them back to the UK. Along with the highest standards of food preparation, we practice the art and science of wonderful service, aiming to strike that perfect balance between relaxed and attentive. 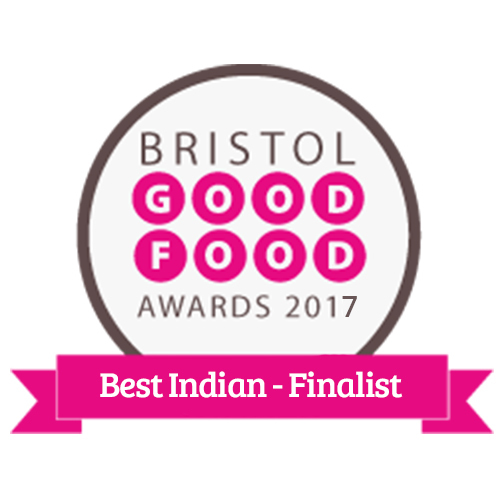 Through our dedication to giving you a delicious food experience, we have built a strong reputation as Bristol’s premiere Indian restaurant, serving the finest Indian food to the people of Clifton Village and beyond through our delivery service. 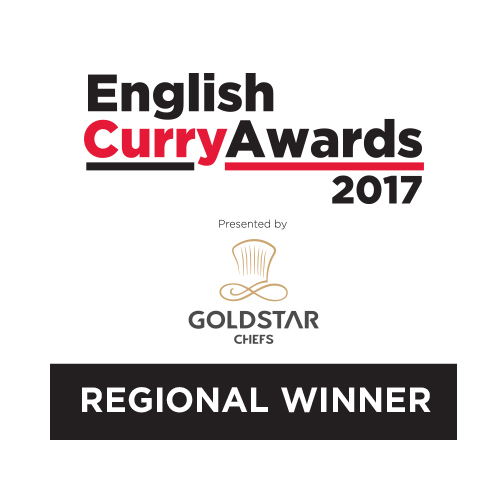 However you choose to enjoy our fine food, we promise that you will get the best that our dedicated Joy Raj team has to offer.